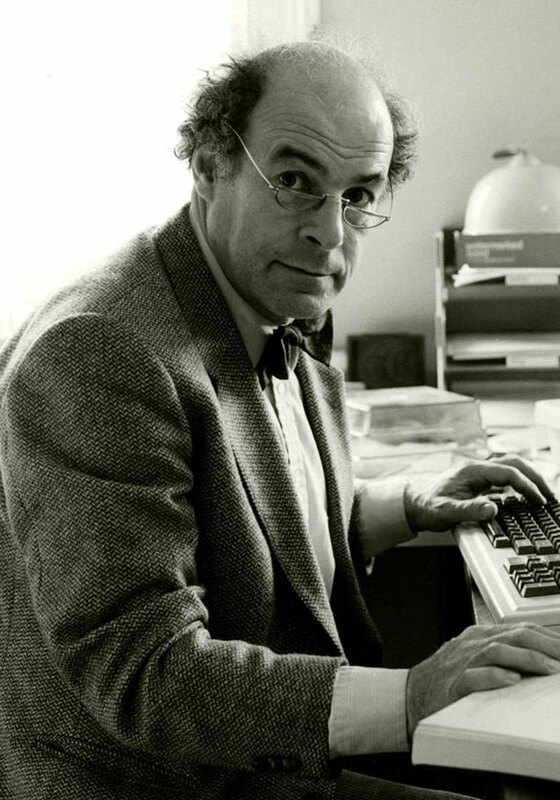 Welcome to the December issue of the Downing IP Newsletter, with our tribute to Professor Heinz Wolff. I had planned a look back over the year - I was going to cast my mind all the way back to January, when I persuaded an EPO Board of Appeal to finally revoke a patent that had long been an irritant to my client Oxford Lasers, and then scan forward taking in highlights such as Stephanie’s arrival in August and the office move in September. But the news came in over the weekend of the death of someone that I had been especially delighted to act for, so I want to devote this newsletter to him. 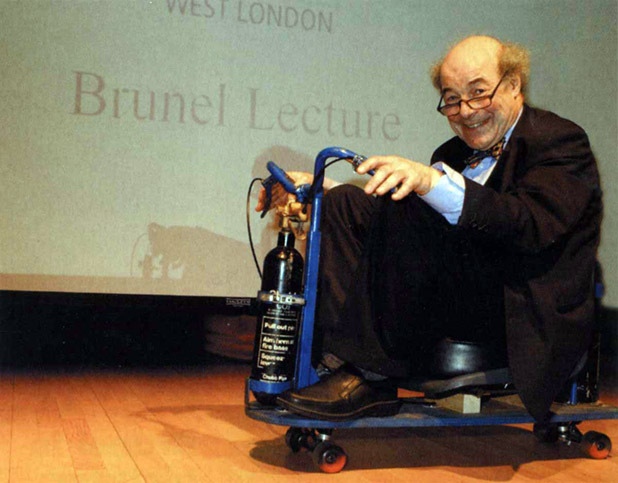 Professor Heinz Wolff arrived in the UK as a refugee at the age of 11. In the 78 years that followed, his contribution to the UK was marked. From his very first job in Oxford, he brought his inventive mind to bear in solving problems. In an early example of a cross-disciplinary study, he graduated in physiology and physics and promptly created the entirely new field of bioengineering – a subject that a former business partner of mine was eventually to graduate in. Most people came to know him, as I did, through his presenting work for the BBC’s show ‘The Great Egg Race’ where he challenged contestants to invent something that would solve a practical problem using limited resources. Instantly recognisable for his bow tie, eccentric hairstyle, and distinctive accent, his clear love of the inventiveness that contestants displayed made the show what it was. I won’t pretend that his show was the sole impetus for me to move into the sciences, but it was a major one. I saw his excitement when a clever contraption actually worked, and it was infectious. I wanted to be part of that. It still excites me now when I look at the clever ideas that people bring to me. So Professor Wolff is partly to thank for where I find myself today. In his later years as Emeritus Professor at Brunel University, he turned his attention to to question of how to provide care for the elderly, and developed an innovative time-bank scheme to provide a structure enabling volunteers to provide care for others in their community, in return for reciprocity when they need it. He visited Downing IP to discuss the trade mark aspects of the scheme; I’m always happy to give an initial consultation without charge, but when a request came from the man who had inspired me to study science in the first place, I was positively delighted to. He would have been 84 then, but he was still every bit as sharp and engaging as he ever was. If you want to read more, Brunel’s tribute to him is here and the BBC’s report is here. I will be always be grateful to him for his work, and honored to have helped him in the small way that I did.